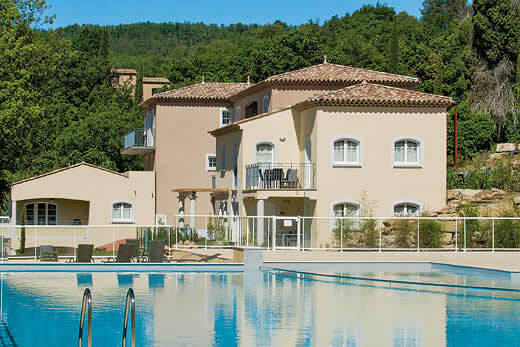 Villa Emeraude villa - Provence , France . 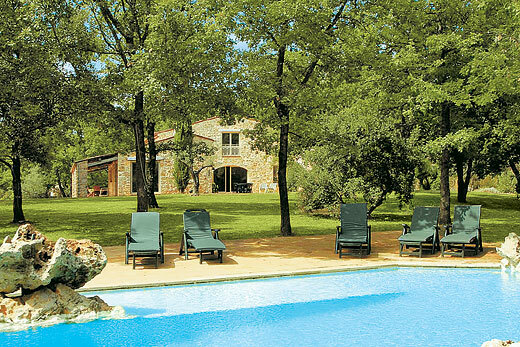 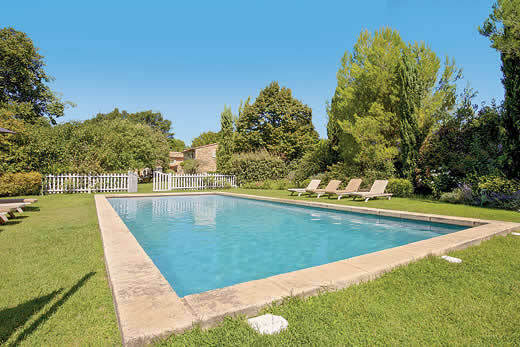 Self Catering Family Holidays and Short Breaks in Provence. 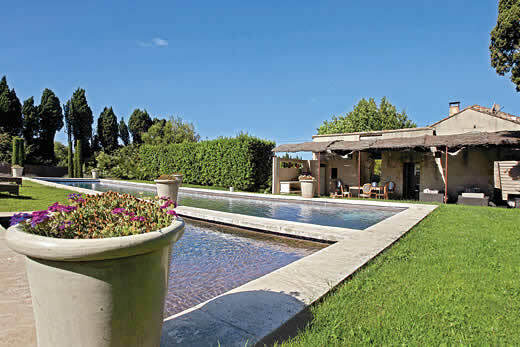 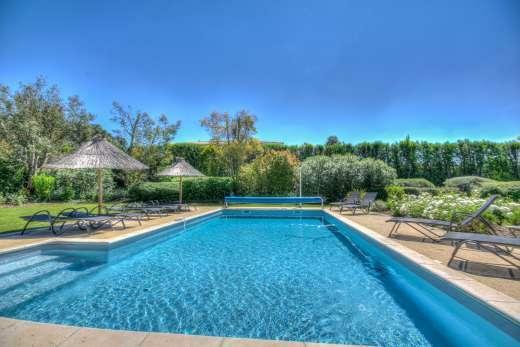 What we think of Villa Emeraude villa in Provence:Villa Emeraude is a great villa located within walking distance of Eygalieres and set within the mountain range called ‘Les Alpilles’ in a privileged natural and classified area. 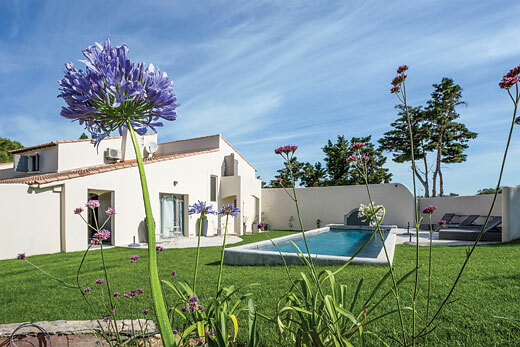 Very sophisticated, the villa has elegant furnishings, complemented by a spacious, open plan design that creates a refined environment, perfect for rest and relaxation. 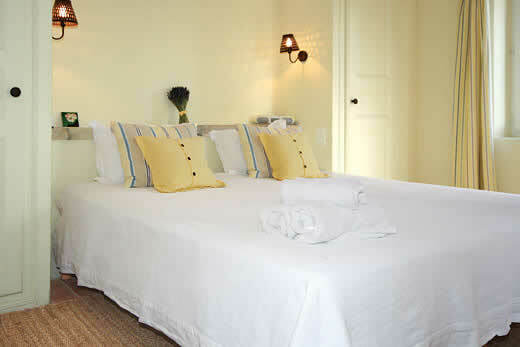 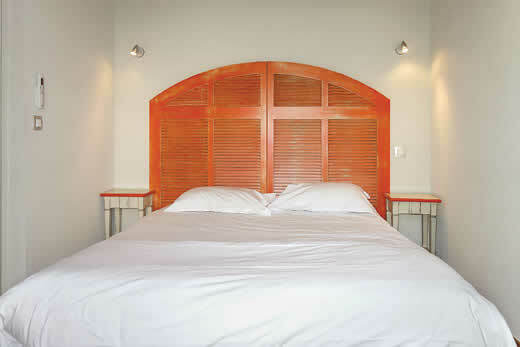 The 5 comfortable bedrooms are all ensuite, making it perfect for big groups of friends or family. 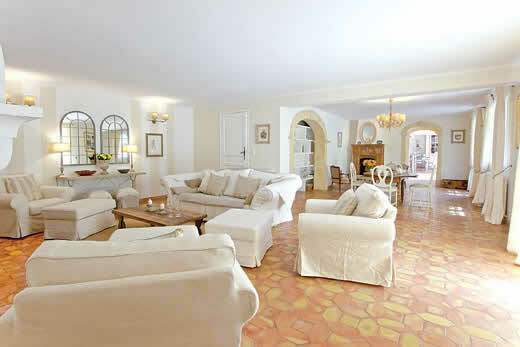 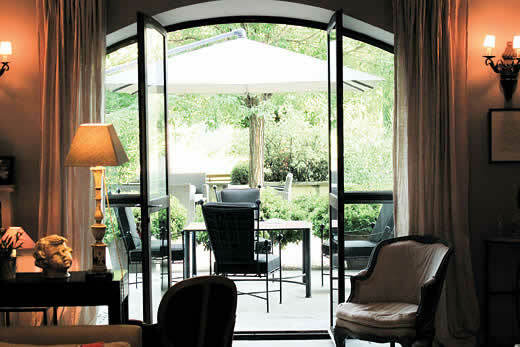 Outside, a large covered terrace with an outside kitchen overlooks the large heated pool and well maintained gardens. 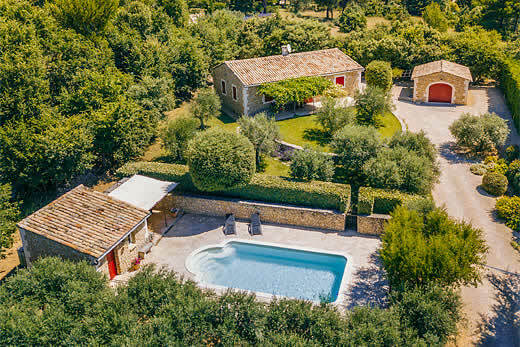 You will be charmed with Eygalieres, a very authentic French village with lovely cafés and restaurants and magnificent views of Les Alpilles. 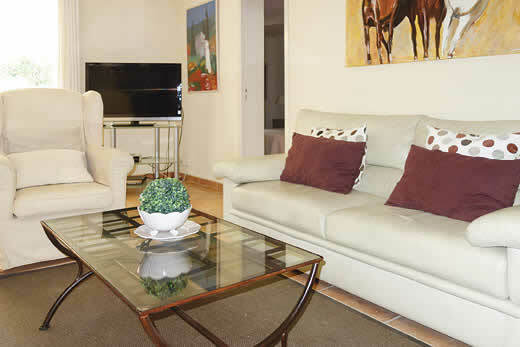 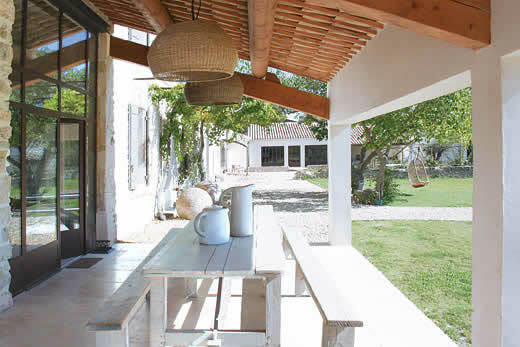 It is at 10mn from the famous St Remy de Provence and 30 minutes south of the city of Avignon. 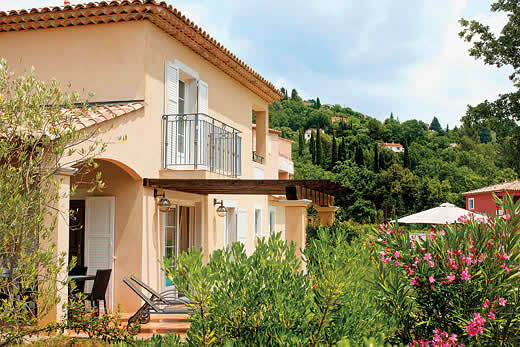 Holiday offers and last minute deals in France from only £3026 - Don't miss out book your holiday with uk-holiday-offers.co.uk today!